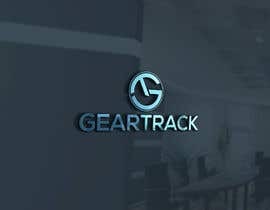 The logos will not be primary website logos but rather integrated into the website in key areas for the end user to see and click on taking them to a full page about each category. 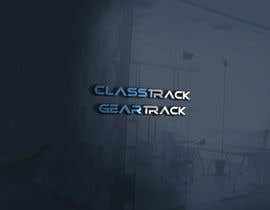 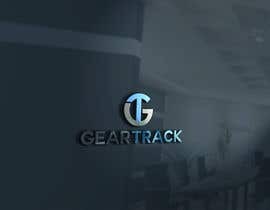 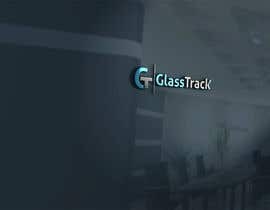 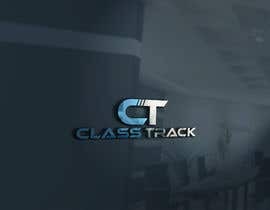 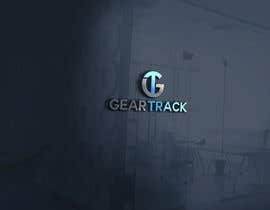 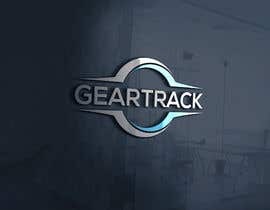 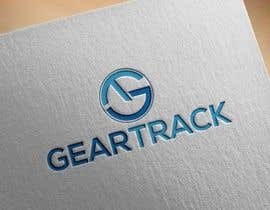 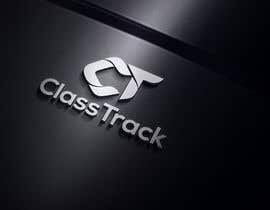 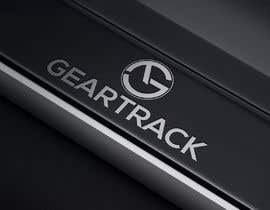 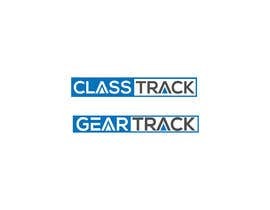 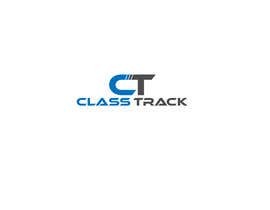 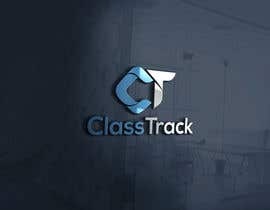 The current *OLD/EXISTING* site can be viewed at [login to view URL] and across each page, you will see the different sections where ClassTrack and GearTrack are, so based on the information you reach about each of the two, that will describe the meaning of each. 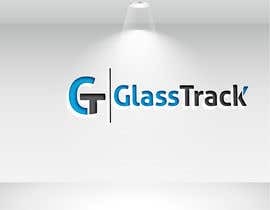 As the new website is still under construction, we are not particularly strict on the color or design, but high definition/quality and up to the latest web standards is mandatory. 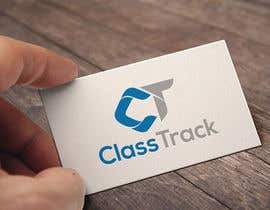 Once the new website is designed, the awarded designer may be contacted to do very slight modifications such as color or size changing. 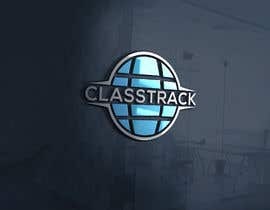 Let's see the creativity you can do!